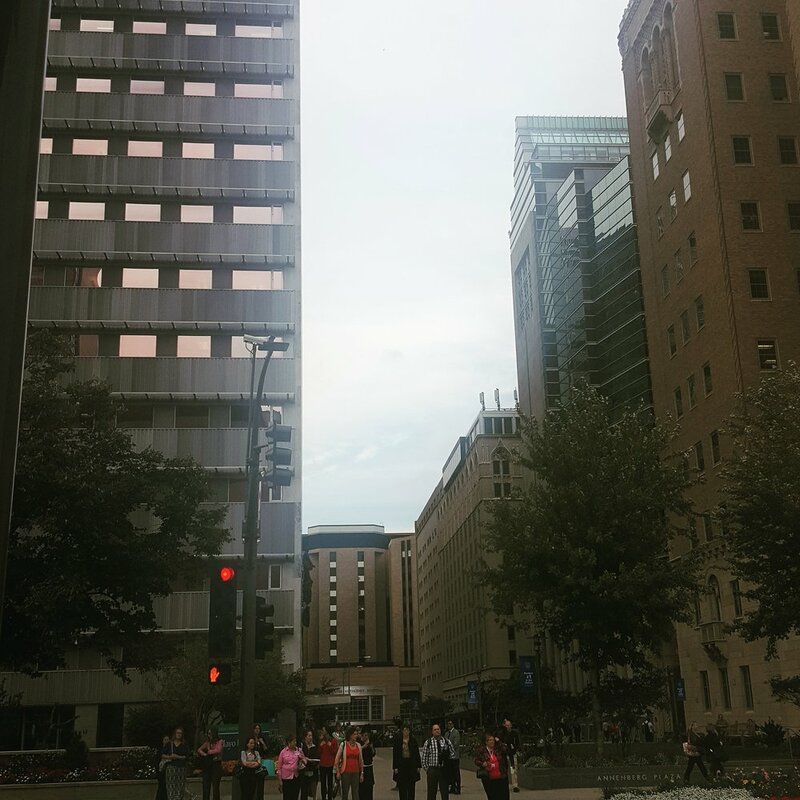 · Technovation[MN], a program in southeast Minnesota. This global challenge encourages middle school and high school aged girls to pursue careers in technology and computing. The Technovation program was brought to the local region in 2014. · The Arc Assistive Technology Challenge, a fall tech program supported by Arc Minnesota, Destination Medication Center, and Mayo Clinic. This challenge works to create and support solutions for disabled individuals in southeast Minnesota and will culminate on November 3rd. · Spanish and Go, a resource for learning real world, travel Spanish. 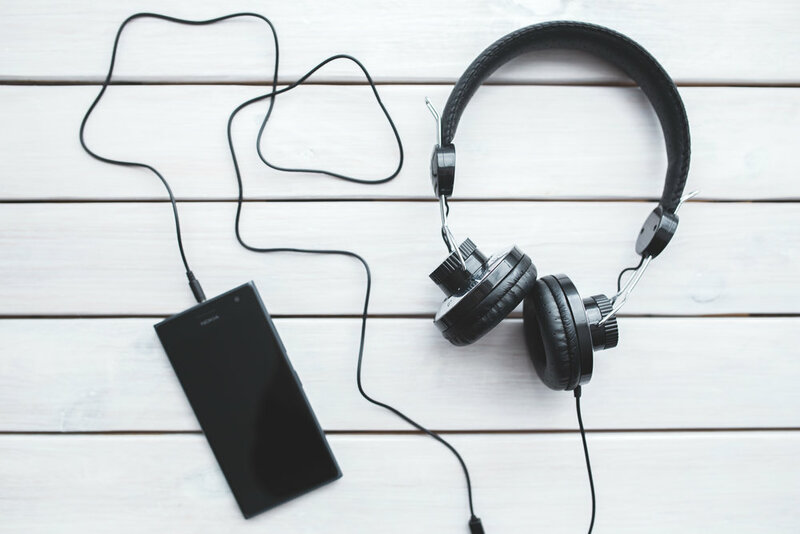 Spanish and Go blends together co-founder Jim Fricker’s passion for audio technology with his wife, and also co-founder, May’s love for teaching. Currently, Spanish and Go is working to launch their first product, Travel Spanish Confidence. The business has over 10,000 followers on their YouTube channel. 1 Million Cups Rochester takes place the first Wednesday of every month at 9AM in the Bleu Duck Kitchen event space. This week on the podcast we chat with local entrepreneur and partner at Godwin Dold, Jay Adkins. Godwin Dold is a local law firm that specializes in business law, criminal defense, estate planning, commercial real estate, DWI defense, and civil litigation. The practice is currently a team of four and was originally founded by attorneys and entrepreneurs James Godwin and Rick Dold. · the basics of Godwin Dold. · what it was like to join a law firm at the early stages and help to build it from the ground up. · how Jay’s entrepreneur wife encouraged him to take risks and risk failure. 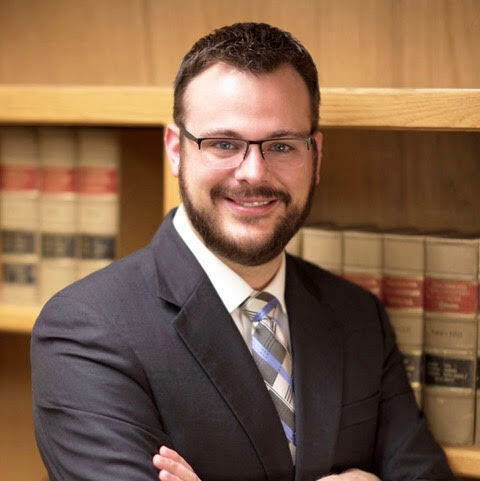 · why this young entrepreneur enjoys practicing law in his hometown. · the dynamics of the young attorneys at Godwin Dold. · Jay’s background in public speaking, including his studies in television broadcasting at St. Cloud State, where he used to call college hockey games. · Jay’s take on the current business environment in Rochester. Today on the podcast we talk with Tyler Aug and Mike Terrill of The Rochester Posse, a community link to events taking place within the Rochester community. On the show today, we talk about the evolution of the Rochester Posse, what has these innovators excited about the Rochester community, how they approach telling a story about the local business and cultural scene, and the growth they see in the Rochester music community. This week on the podcast we chat with Rochester resident and longtime entrepreneur PJ Calkins. PJ began his entrepreneurial career at the age of eleven, where he and his siblings manufactured and sold pin-back buttons door to door. A few years later, the family took the business online, becoming the first pin-back button company selling on the internet. On the show today we talk about PJ’s involvement with his family’s business, how digital marketing can help your company, and what the temperature of the entrepreneurial climate is like right now for young professionals. This week on the podcast we sit down with local entrepreneur Edward Cohen and talk about his small business, EZ2See Products. Edward is legally blind and has difficultly reading text. For himself and others with vision difficulties, the large print calendars on the market just were impractical and the numbers were still difficult to see. To make his life easier, Edward created his own portable large print calendar, which ended up quickly turning into a business. On the podcast today we talk about Edward’s journey to launch EZ2See Products, the things he’s learned along the way, and what he thinks his business needs in order to grow. This week I got to sit down and talk with Rochester resident Sunny Prabhakar about The Commission, a young professionals group in Rochester. The Commission is a young professionals’ organization that gives young people in Rochester a platform to make an impact in the city. The Commission is made up of three pieces: relationship building, mentorship, and professional development. Their most popular relationship building event, Cards & Coffee, is an informal morning gathering that takes place once a month at different businesses in Rochester. The Commission began when Sunny was starting a smoothie business in Rochester but noticed a large disconnect between younger and older professionals in the city. The Commission started out as a monthly breakfast to connect the community and grew from there. Sunny recommends any books written by Gary Vaynerchuk, including his newest book #AskGaryVee, to anyone looking to make a big impact with their business in the community. To learn more about The Commission and keep in touch, visit their Facebook or Instagram page. This week’s episode comes straight from the “Start Something” series from Rochester’s Global Entrepreneurship week. This informational session was about getting started with the small business community. The event featured three Pakistani entrepreneurs from Minneapolis sharing their stories: Arif Altaf, Seema Altaf and Caldoun Abuhakel. This event was sponsored by the Southern Minnesota Initiative Foundation. Arif Altaf has an extensive career in healthcare management. He is currently an Adjunct Professor at Saint Mary’s University and Cardinal Stritch University. Mr. Altaf shared the top things he felt it takes to become a successful entrepreneur which included understanding why you want to start a particular business, obtaining legal and accounting advice, and having an exit strategy. Seema Altaf has been in the United States for 25 years. She said that as an entrepreneur you have to have a dream, even if you never achieve it. Her dream was to start a fashion boutique, but her parents also stressed the importance of obtaining an advanced education in case her business dreams did not pan out. Her story of entrepreneurship involved a delicate balance of these two pieces. Coldoun Abuhakel also spoke (but was not included in the podcast). He came to this country without knowing any English or having a college degree. His first job was as a cashier at a gas station, and even borrowed money from his boss to start his first business at the age of 23. Years later, Coldoun wanted to help his son’s school serve better lunch food and stop losing money. He ended up successfully overhauling the school’s lunch program founded a business called Done Right Food that serves 7,000-10,000 healthy school lunches each day. This week, I got to do a special roundtable podcast discussion with some local entrepreneurs to talk about the things that no one wants to: failure, fear, and the struggles associated with entrepreneurship. Nick Moucha: real estate agent, entrepreneur, and stay at home dad. Shruthi Naik: research associate at Mayo Clinic and co-founder of Vyriad, a startup in Rochester that engineers virus for cancer therapy. AJ Montpetit: local entrepreneur and designer. Amanda Leightner: founder at Rochester Rising. During the discussion, we defined business failure and talked about how we have failed ourselves in our entrepreneurial endeavors. We also spoke about fears that hold people back from starting their own business and talk about doubts that have held ourselves back. Want to hear more? There is an extended version of the podcast available to Rochester Rising Patreon supporters. This week, I actually got to be interviewed to share a bit more of my story, the inspiration and message behind Rochester Rising, and my thoughts about the entrepreneurship and innovation community in Rochester. I actually have a science background and moved from Pittsburgh to Rochester almost nine years ago to purse a PhD in molecular biology from Mayo Clinic. I used my time during my postdoctoral training to develop my skill set, gain experience, and explore career opportunities outside of science. 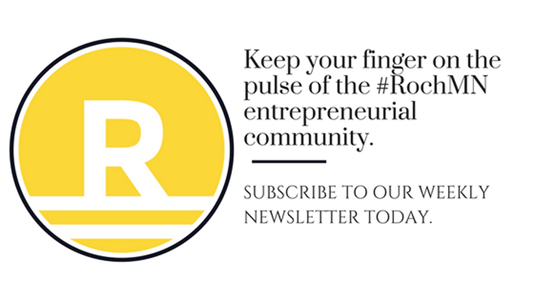 Rochester Rising was launched four months ago to share the stories of Rochester's entrepreneurs and small business owners and fill a real gap in the community. 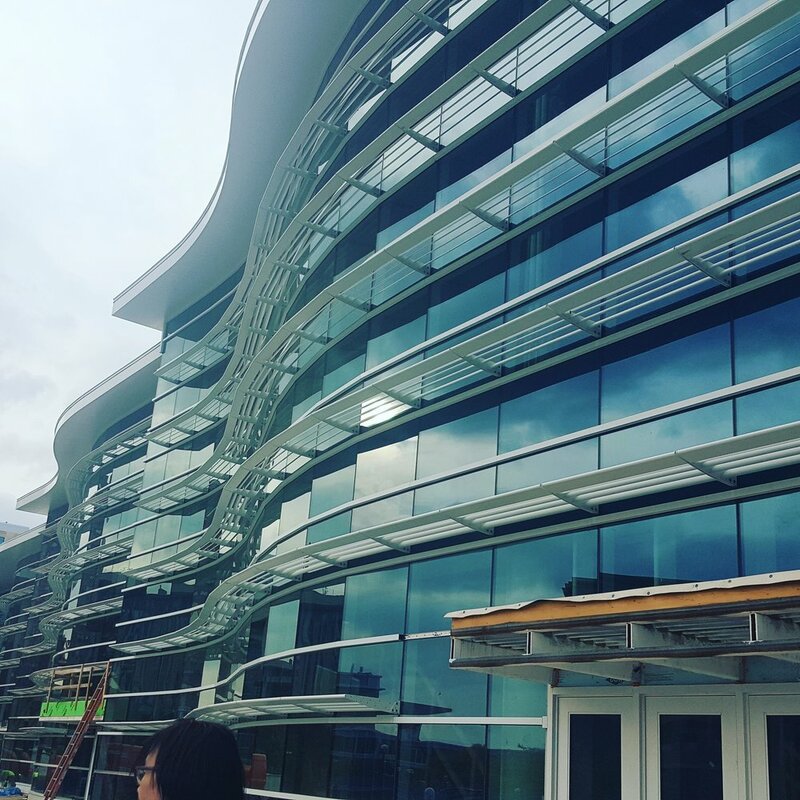 The name Rochester Rising is meant to symbolize the emergence of Rochester's entrepreneurs and the role they will play in this city's economy as we move forward. 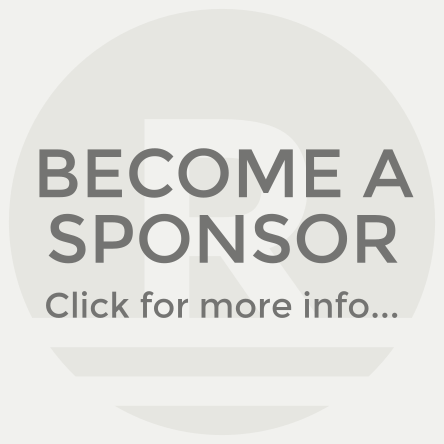 Rochester Rising is launching a crowdfunding campaign Monday November 7th to make this news site a sustainable part of the community. More information can be found at www.pateron.com. "We're all going to fail. And I think if you're not failing, you're actually not trying hard enough or trying something that's not risky enough that it might not work." This week I got the chance to sit down with local business woman and native Minnesotan Summer Laqua. Summer is a professional hair stylist who runs her own salon at Sola Salon Studios in the Shoppes on Maine. There is a second Sola Salon location in northwest Rochester. Sola Salon Studios began in 2004 and currently has three hundred national locations. Sola Salon Studios is made up of hair and beauty professionals who independently rent and operate a suite at a Sola location. These professions are provided with business resources, training, and tools to succeed by Sola Salon. Summer has been a hair stylist for thirteen years. She opened her own suite at Sola Salon this past year where she is surrounded by passionate individuals. Summer has expressed herself creatively throughout her life. She enjoyed crafting and painting as a child and has always loved dancing. The biggest lessons Summer has learned while growing her business are not to settle and to constantly grow. She sets small goals to achieve big ones. You can find Summer at Studio #19 at the southeast Sola Salon Studios location or reach her by phone at (507) 421-1924. “I realized somewhere in my mid-twenties that if I don’t make changes in my life, my life is going to pass me by. If I don’t create the life that I want, then I’m not going to get it. And I started to believe in myself, that I could have whatever I wanted. It was up to me. And I just needed to go for it.” –Summer Laqua. This week, I got the opportunity to pitch Rochester Rising at the “Investors & Innovators: A Day in Rochester” event in town. 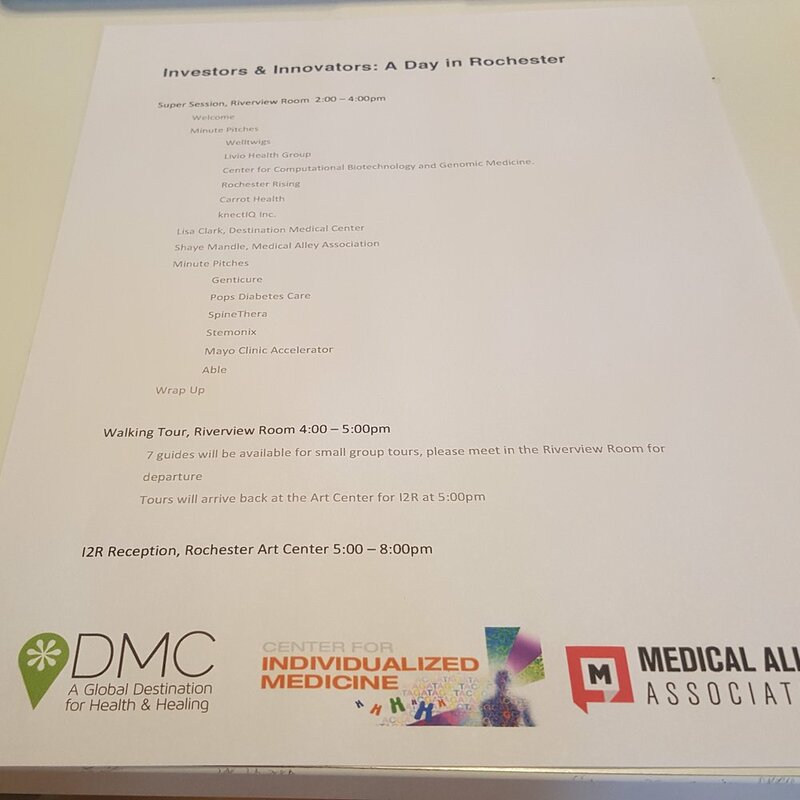 This event, sponsored by the DMC, Center of Individualized Medicine, and Medical Alley Association, showcased local startups and entrepreneurs and included a walking tour of some of the proposed DMC sub-districts (photos below). 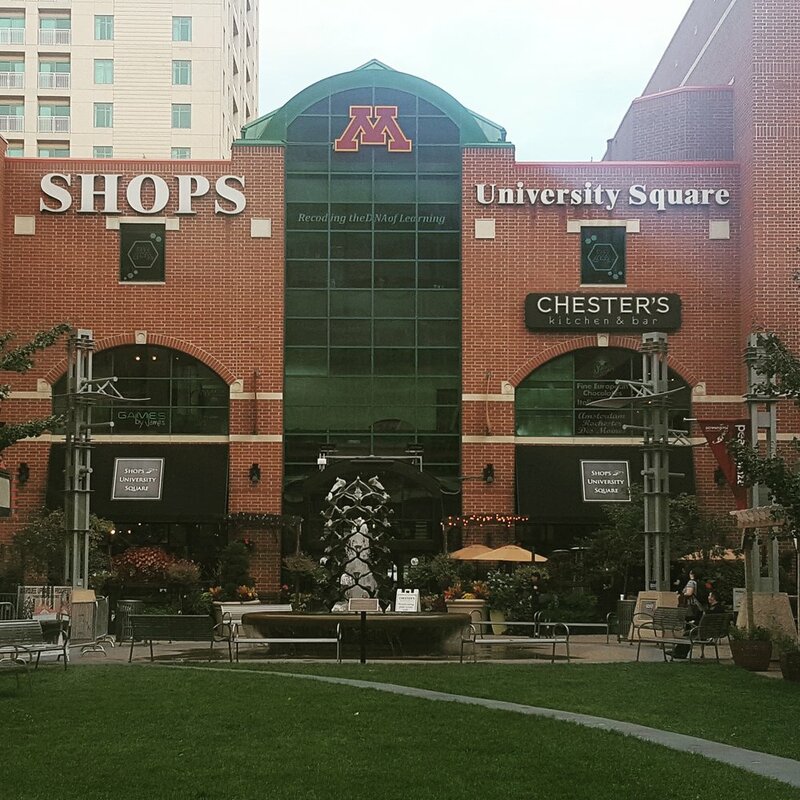 The day featured one minute pitches from startups and entrepreneurial support services in Rochester and the Twin Cities. Shaye Mandle of Medical Alley Association also gave a few words. 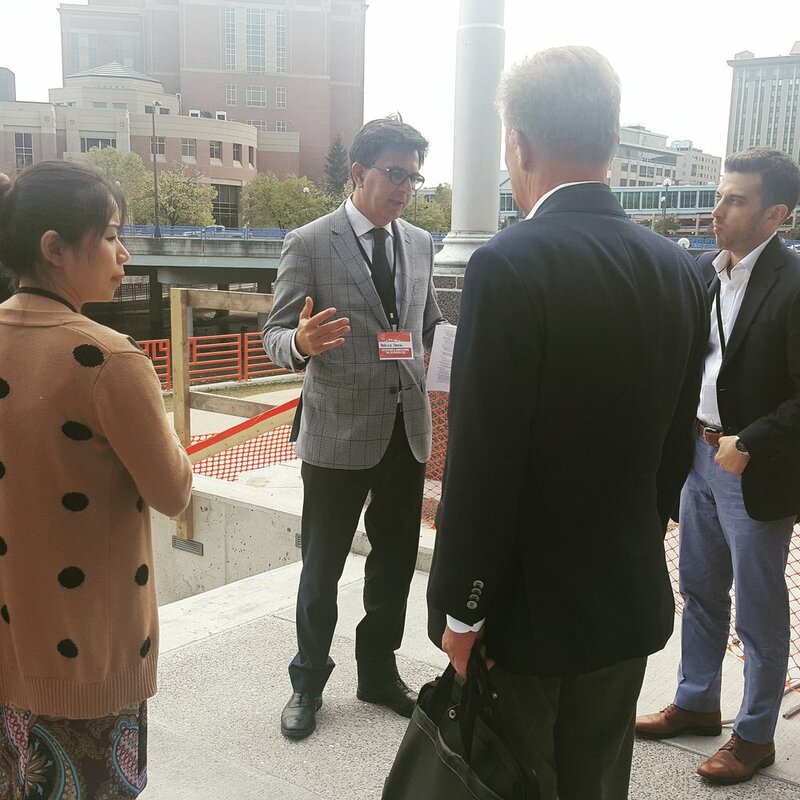 Medical Alley Association has been around for 35 years to champion the Medical Alley area of Minnesota, a range stretching from Duluth through Minneapolis/St Paul to Rochester, as a global center for healthtech innovation. Lisa Clarke from the Destination Medical Center (DMC) also spoke. DMC is a city and state-wide economic development initiative to make Rochester a medical tourism destination. At the end of this week, Rochester Rising will have existed for 12 weeks and have showcased stories from over 27 different local entrepreneurs. This week I got to speak with local entrepreneur, Kim Radke, and learn about her business Exclusive Pet Sitting. This is my very first podcast with a female entrepreneur! Listen in to hear how Kim grew Exclusive Pet Sitting, learn the unique challenges of running a pet sitting business, and takeaway some lessons for your own business. Kim has years of expertise in dog training. She received training in kennel management and advanced dog training early in her career. She later moved into a job as a nanny in the Twin Cities and then as a nanny, not for a child, but for a dog. In 2006, she moved to Rochester and focused again on dog training and worked at both Paws and Claws and Leashes & Leads. She now also has a full time job as a dog trainer with Invisible Fence. Around 2007, Kim started her customer-tailored pet sitting business, Exclusive Pet Sitting, which went hand and hand with her job as a dog trainer. She successfully gained and retained customers through word of mouth and doing her job well. One of the hardest lessons Kim had to learn in starting her business was how to put her service pricing together. She now has two assistants with Exclusive Pet Sitting, but at first she had a hard time not doing everything herself, similar to many other business owners. This week, I got to speak with Stephanie Mertz, a junior at Washington University in St. Louis and co-organizer of ArchHacks, a forty-eight-hour hackathon in St. Louis this November. ArchHacks takes place November 4th through November 6th, from Friday through Sunday. ·Over this weekend, teams of students will build a healthtech-themed, functional prototype by Sunday evening and compete for prizes. The hackathon is exclusively for students, but there are no age restrictions. The application process takes all of ten minutes. For more information, link up with the ArchHacks Facebook, Instagram, and Twitter accounts. Any additional questions can be directed to info@archhacks.io. A few weeks ago we sat down with some of Rochester’s entrepreneurs for a roundtable discussion about the startup and entrepreneurial ecosystem in Rochester, where the community is headed, and what it will take to get there. This is part two in a three article series covering the conversation.